SINN Féin leader Mary Lou McDonald has called for an end to the "harassment" of people who choose not to wear a Remembrance Day poppy. 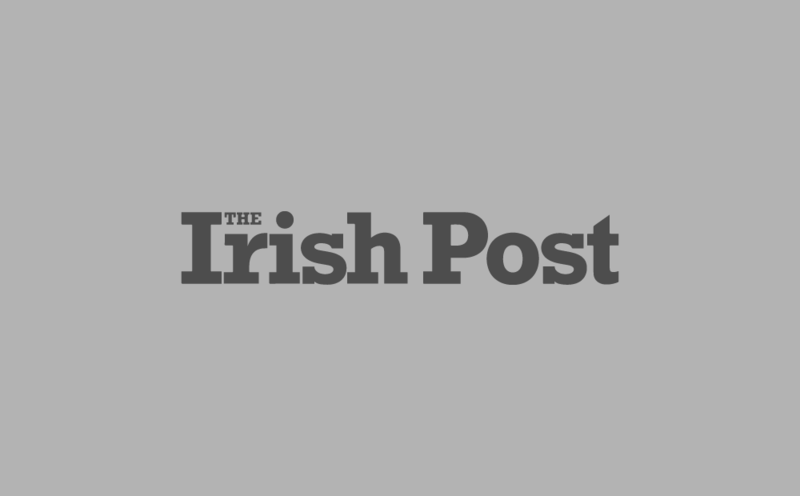 Ireland's relationship with the poppy has grabbed headlines again after footballer James McClean refused to wear the symbol on his jersey for the seventh year in a row. The Stoke City winger, who hails from Derry – the scene of the 1972 Bloody Sunday massacre by British soldiers – suffered abuse from both sets of fans during a home draw with Middlesbrough last weekend. 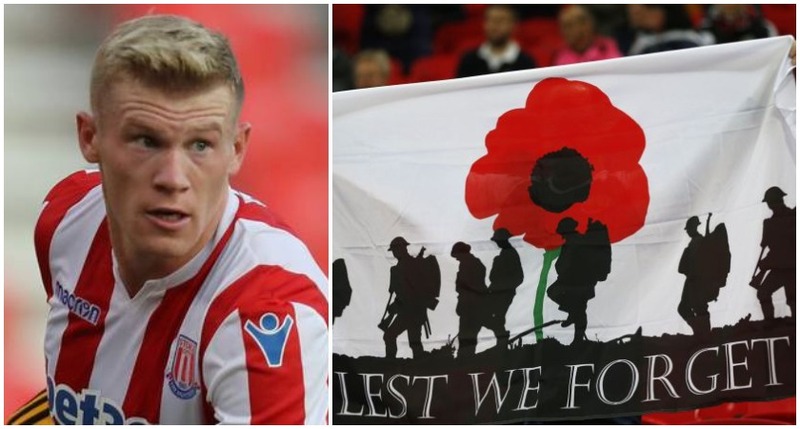 McClean, 29, later received an official warning from the FA over language he used in a subsequent Instagram post – despite constantly being targetted with sectarian slurs on social media. Ms McDonald said the abuse McClean received was "disgraceful", and that the British should understand that many Irish people have "experienced the British army as an aggressor". Speaking to Sky News, she added: "In a spirit of absolute mutual respect, understand that. "Stop harassing people who choose – for their own reasons – not to wear the poppy." Sinn Féin's candidate in the recent Presidential Election, Liadh Ní Riada, sparked controversy during a TV debate after saying she would be prepared to wear a poppy to commemorate the war dead if elected. Ms McDonald said she would not wear a poppy herself, but insisted it was a matter of personal choice for other Irish republicans whether to do so.